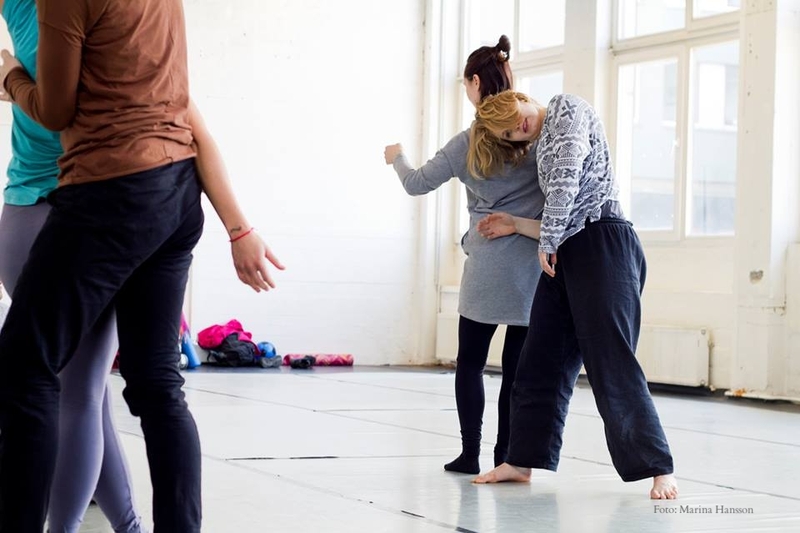 AND NEW: Regular morning classes at TanzFaktur at 10h-11.30h with our team of teachers: Maayan Reiter, Yana Novotorova, Bryce Kasson & Karoline Strys. My class is based on a playful approach to the elements of Contact Improvisation. We will be exploring alone, with a partner or in the group what it means to share, give and receive weight, to trust and let go, to be moved both internally as well as externally, to get into contact, to meet, support and give each other wings. 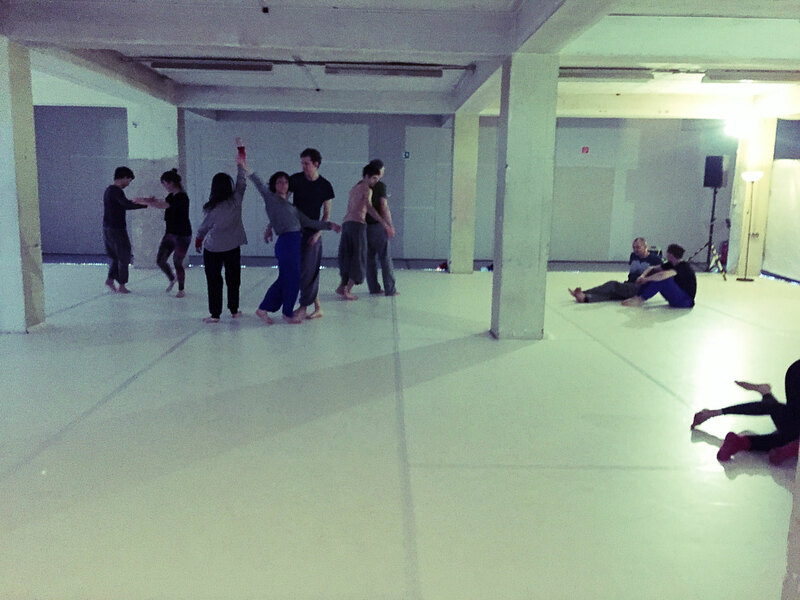 To me Contact Improvisation means to experience yourself in a different way within and outside of the group, and to enable physical moments that you would not achieve on your own. I have been invited to teach classes and workshops at various festivals and institutions such as Tanzfaktur, ehrenfeldstudios or the Open Up Yoga Festival. A workshop on depicting performative strategies in dance and theater. Finding solutions verbally and non-verbally. The workshop consists of exercises to sharpen our senses in different modes of perception and further in big parts of performing for each other and observing while using improvised movement, voice and/or text. The class will set a focus on a movement quality that celebrates the idea of efficient movement through letting go in body and mind while being playful. We will work from improvisation tasks into smaller phrases that we will build together eventually, always following the principles of a smooth and reactive body that is able to generate speed through release, strength through lengthening and creativity through having fun. 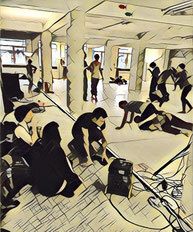 Every day will have a slightly different topic based on my background, such as somatic work and voice, upside down and acrobatics, Contact Improvisation or theater related work on composition and group dynamics. 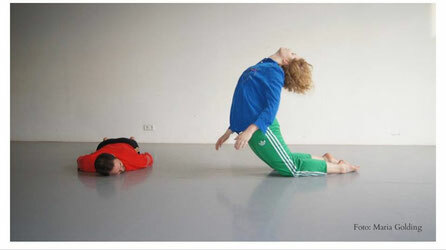 Teaching of Profitraining and workshops with focus on performativity, improvisation and body work. 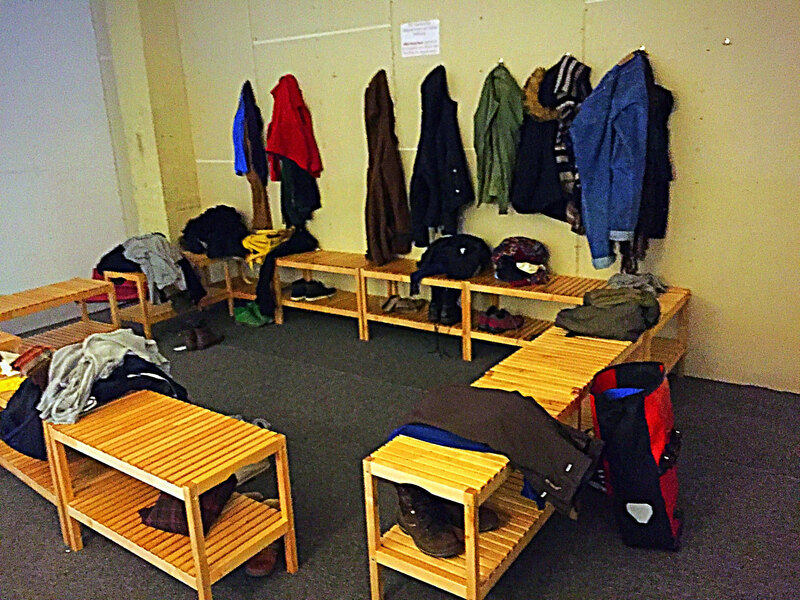 A movement quality of ease forms the base of this class that derives from the idea of efficient movement through letting go in body and mind and being playful. Elements of BMC and Contact Improvisation will help us float through space and provide the ground for challenge - in the group and as an individual mover - in short phrases that will eventually be built together, improvisation tools and coordination tasks that follow the principles of a smooth and reactive body that is able to generate speed through releasing, strength through lengthening, complexity through spirals and creativity through enjoyment. Together we will explore the creative field of moving in different rhythms, improvisational research, experiencing the world upside down and conquering the space at all matters. Karoline Strys is a freelancing contemporary dancer and choreographer with a BA in Dance from the Center for Contemporary Dance, Cologne. Her work and teaching is strongly inspired and mainly influenced by practice and studies in manual therapy, Contact Improvisation and voice work. In the past few years these interests brought her to Berlin, Montréal and Cologne to foster her knowledge and collaborate with artists from different fields.